50 KES buys you a daily bundle of 200 MB data plus use of Facebook, Twitter, WhatsApp, Instagram and Gmail. Airtel Unliminet bundles ONLY give you free use of WhatsApp, Facebook and Twitter ONCE YOU HAVE USED UP THE DATA in your bundle. 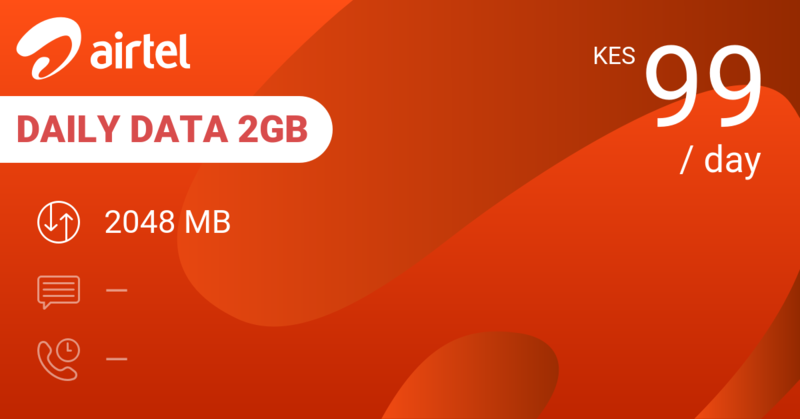 Still got data in your bundle? They'll be used first... You pay! Don't buy Airtel's Booster pack when you run out of data! 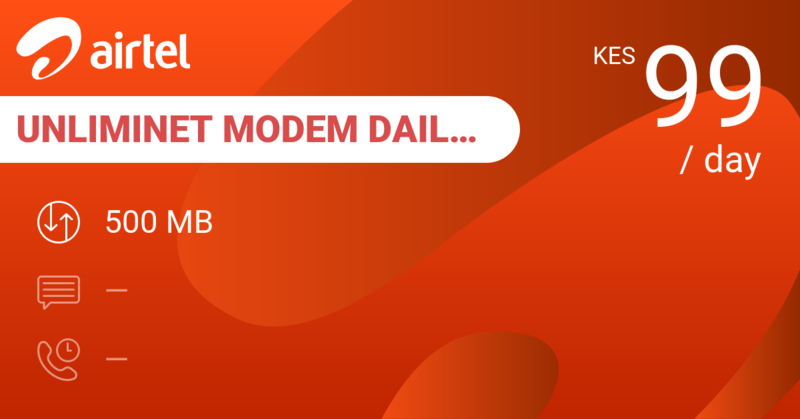 Top up with Airtel Daily Data 2GB that gives you 2 GB for a day at 99 KES. As alternatives, Airtel 30 Day Data 10GB offers 10 GB per month at 1000 KES. Airtel 30 Day Data 15GB gives you 15 GB at 1500 KES for the month. 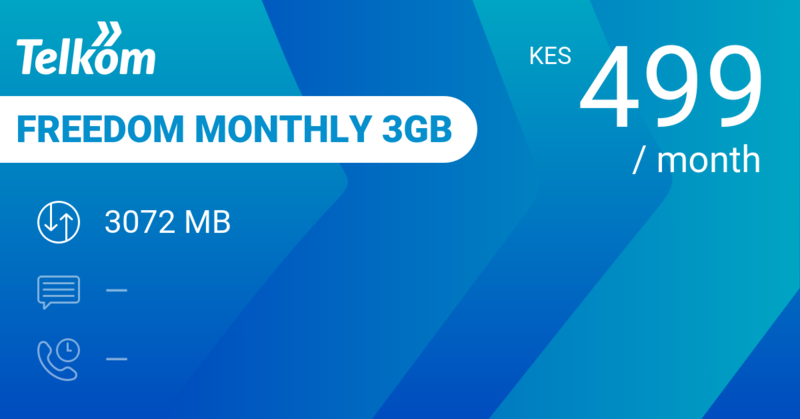 Telkom Freedom Monthly 3GB gives you 12 GB for 999 KES. 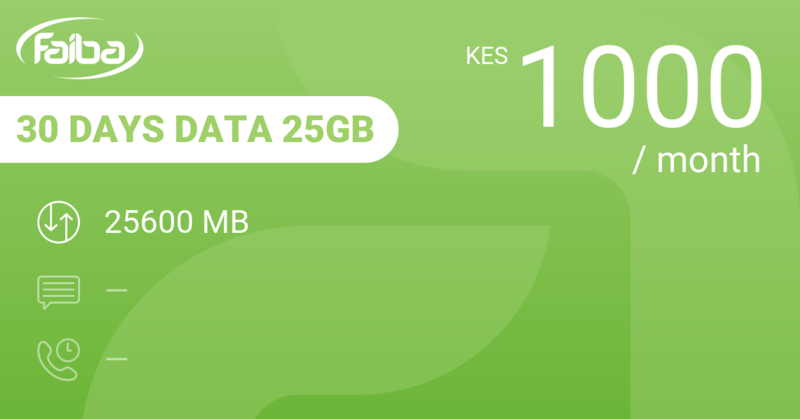 Faiba 30 Days Data 25GB does 25 GB for a neat 1000 KES. Don鈥檛 forget to check their website to see if your phone is compatible.